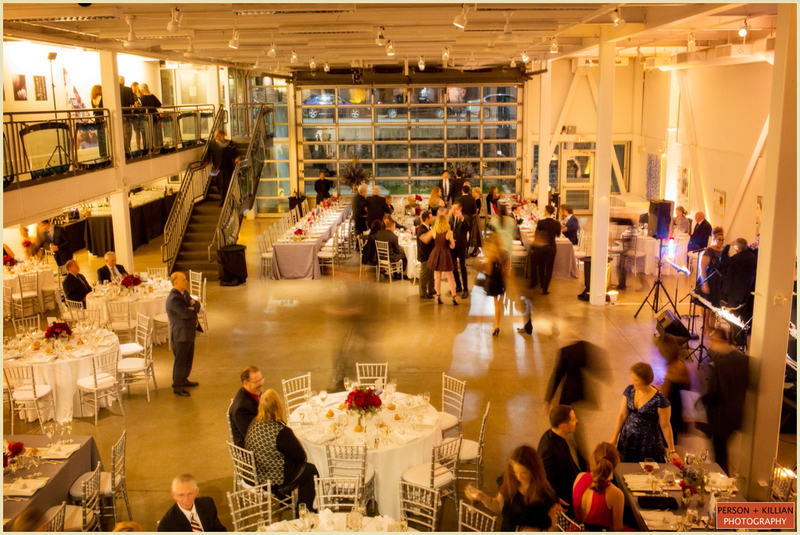 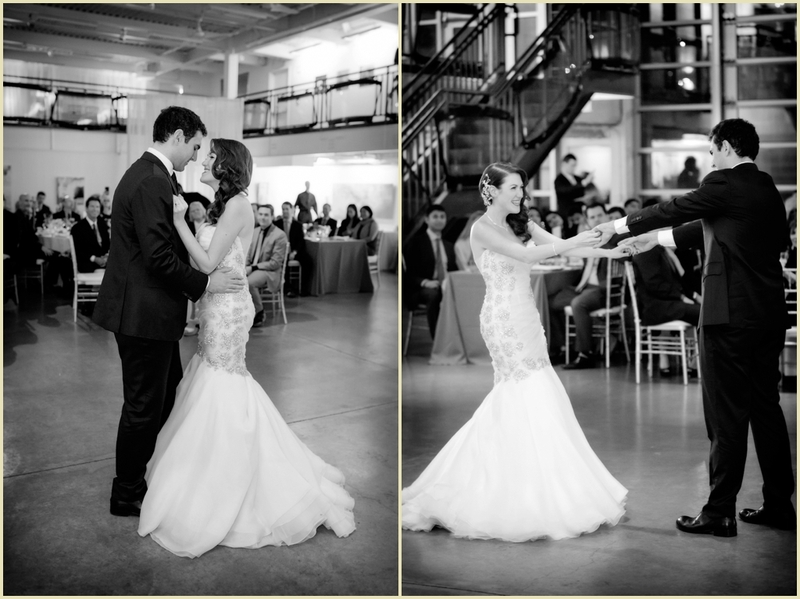 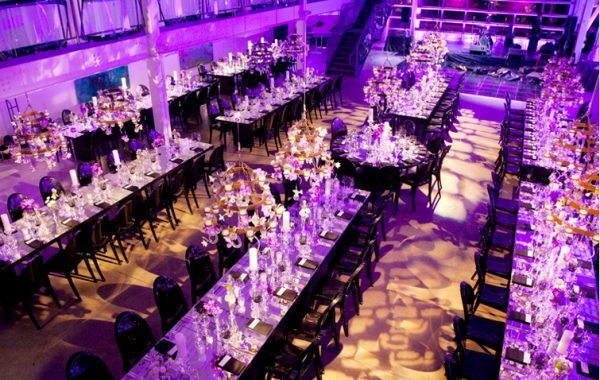 Max and Tarik’s winter wedding at the Artists for Humanity Epicenter was modern with an artistic twist! 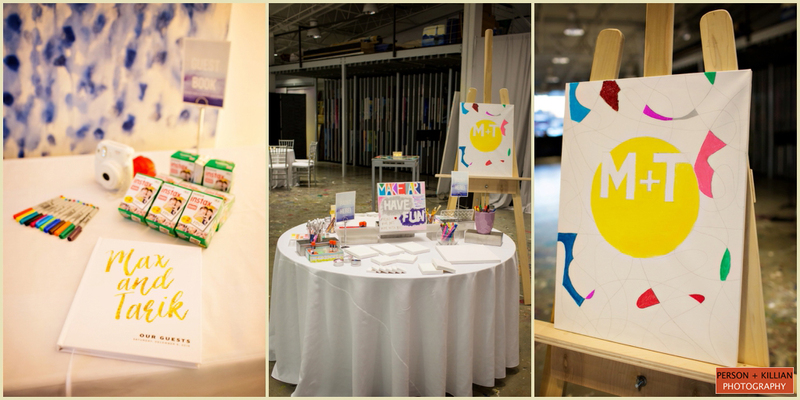 Located in the heart of South Boston, Artists for Humanity is a non-profit organization founded on providing children with an artistic outlet and creative entrepreneurship. 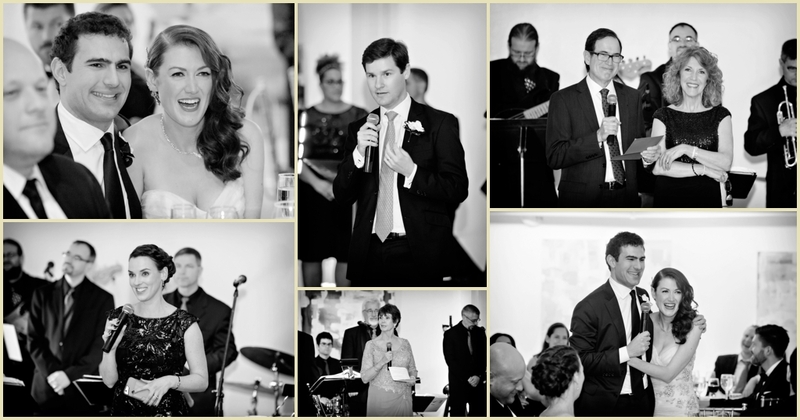 The venue is perfect for any couple seeking a non-traditional flair! 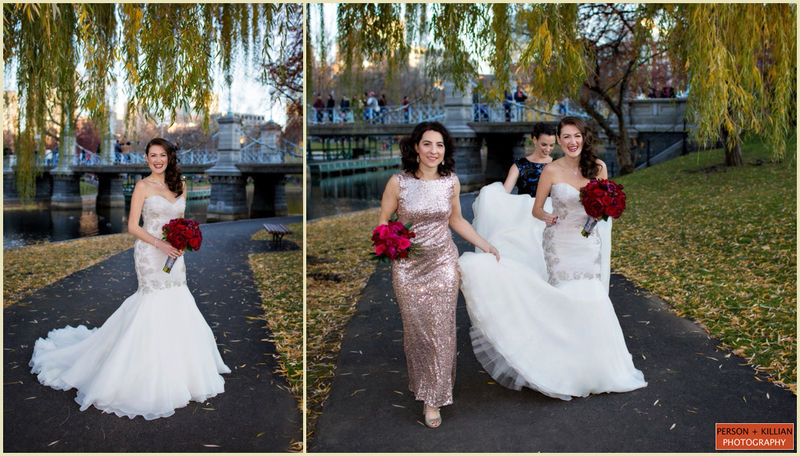 After some finishing touches at The Langham Boston Max and her shimmering bridesmaids stopped in the Public Garden for outdoor formals (you can not go wrong with a 60 degree December day in New England!). 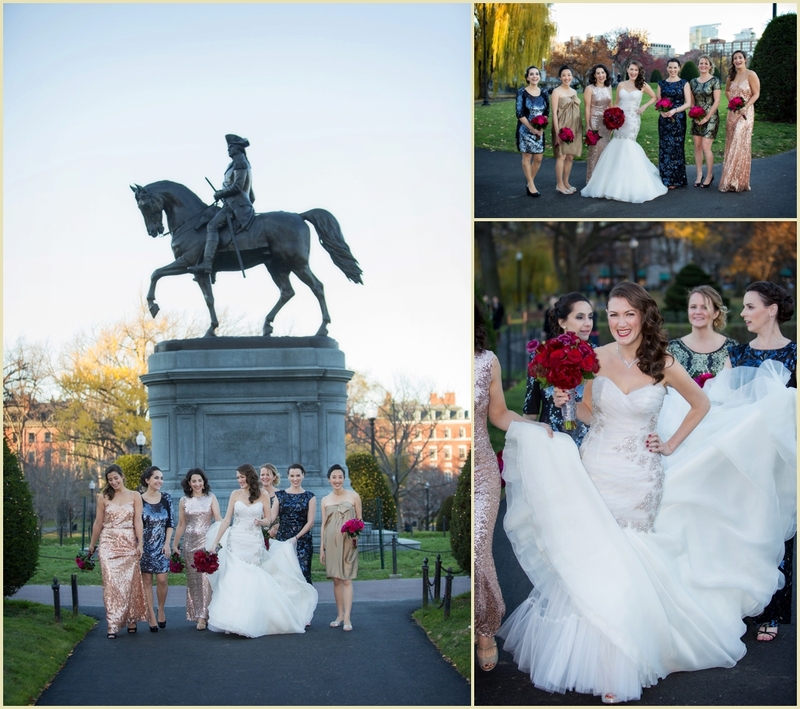 We also captured some photographs of Tarik and his groomsmen in front of quintessential Boston brownstones near their South End home. 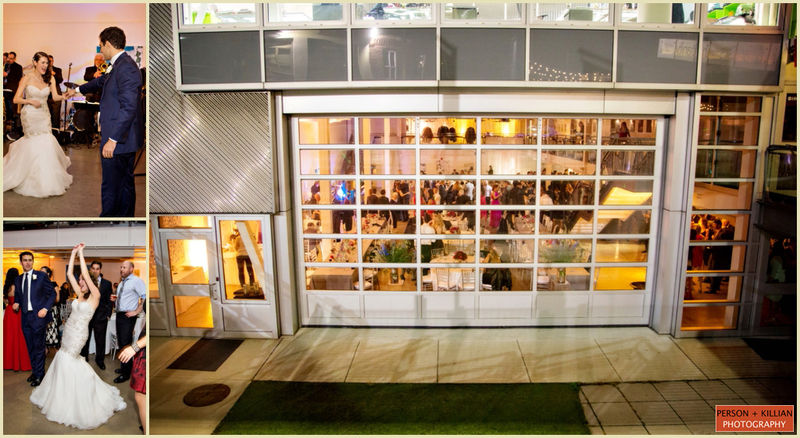 Max and Tarik’s heartfelt and joyous ceremony took place in front of the venues floor to ceiling glass garage door. 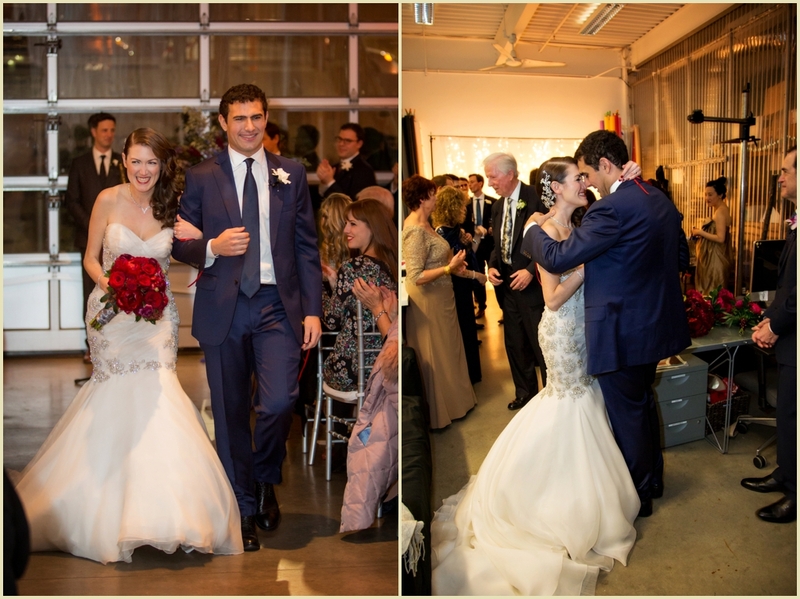 It was officiated by a family friend and beautifully incorporated some of Tarik’s Turkish heritage through the traditional ribbon cutting ring ceremony. 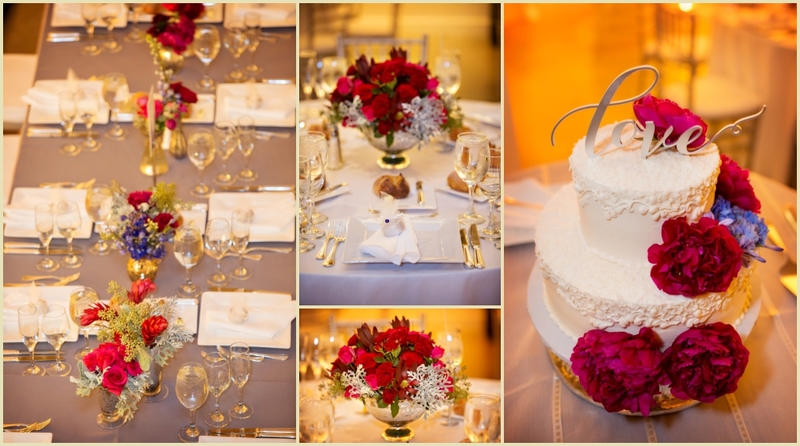 Simplistically beautiful design included string lights and striking white backdrops with eye-catching splashes of reds, pinks, blues, and periwinkles. 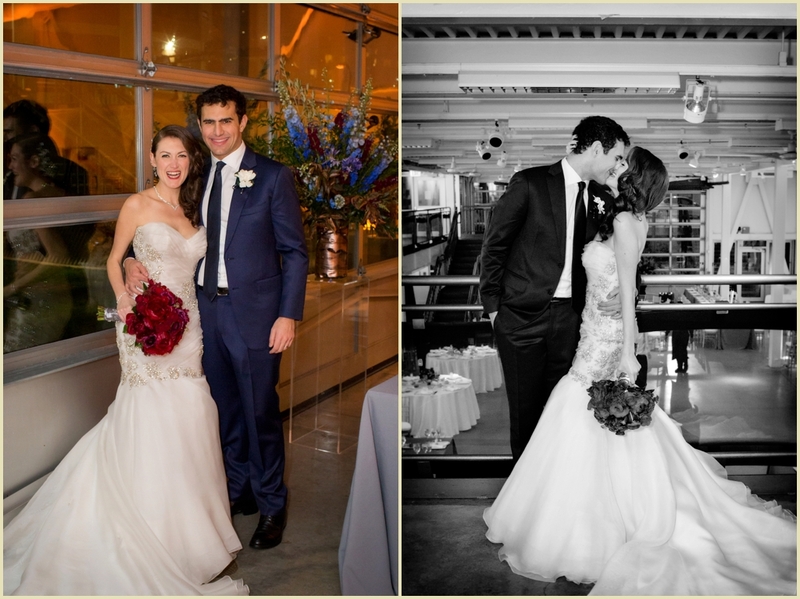 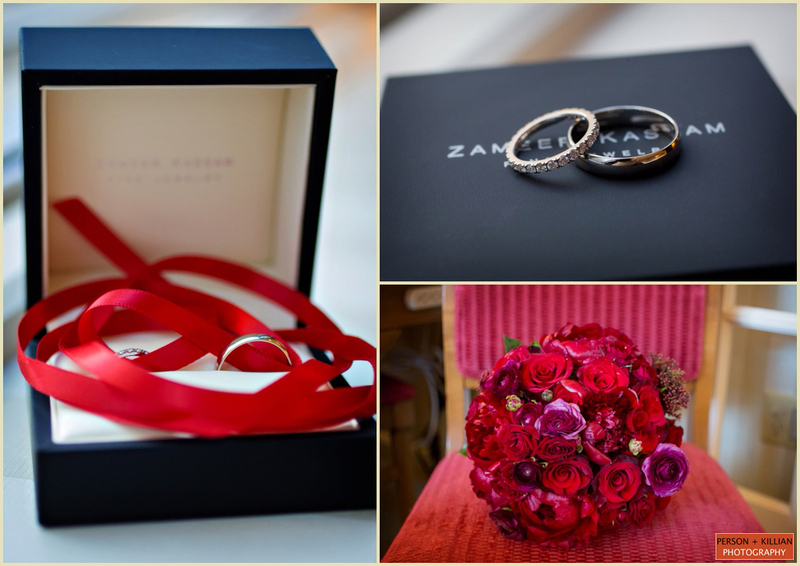 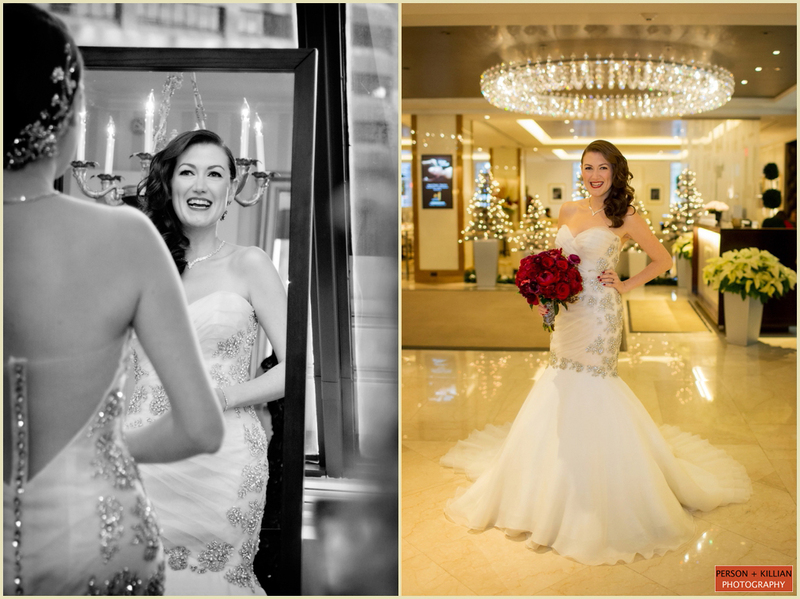 Sticking with their venue, Max and Tarik creatively wove art into their special day. 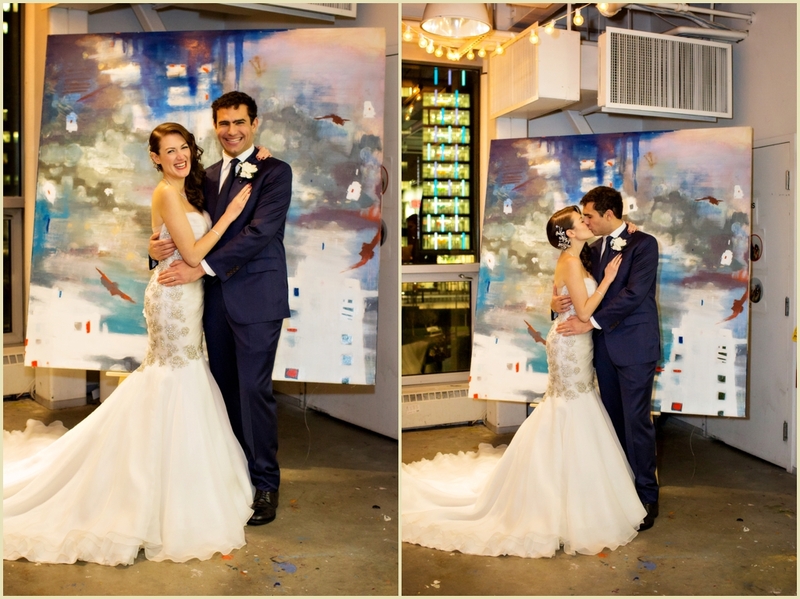 Guests were provided with bright markers, paints, blank canvases, and a polaroid camera as they were invited to “make art and have fun” celebrating the newlyweds. 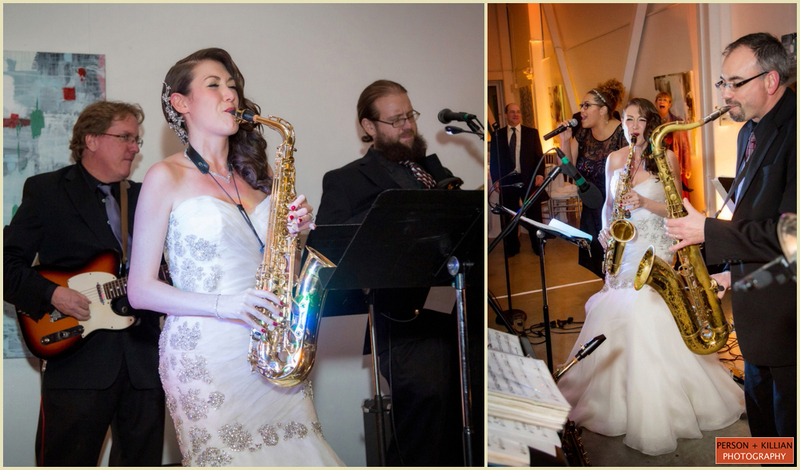 Friends and family danced the night away to live entertainment that included an incredible saxophone performance of “Uptown Funk” by the beautiful bride herself! 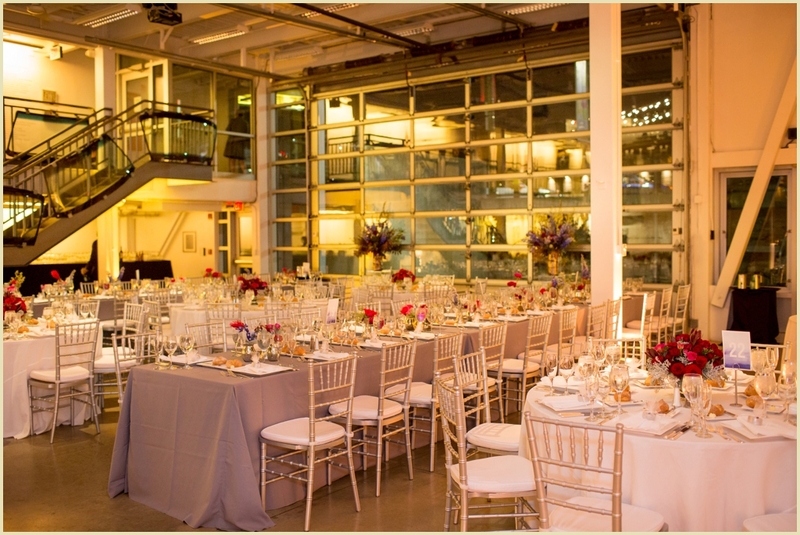 A special recognition to Gourmet Caterers for their flawless catering and event coordination. 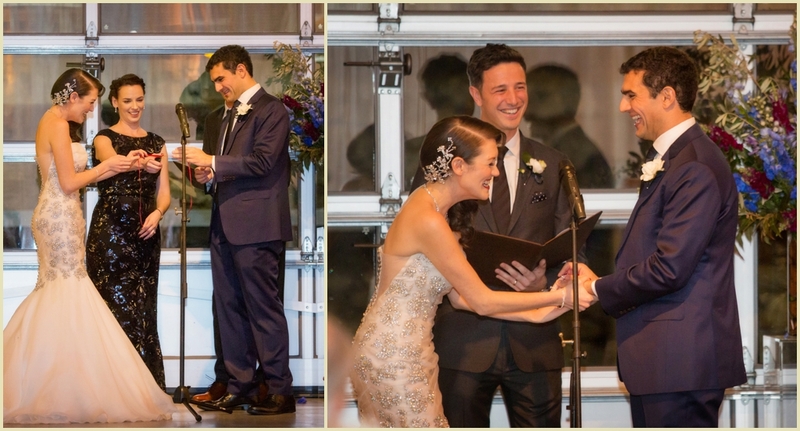 Our sincerest congratulations and appreciation to Max and Tarik –we are truly honored to have been a part of such a fun and joyous day!